The Vauxhall Partners programme allows drivers to get great deals on new Vauxhalls throughout the UK. If you're an employee of General Motors, work for a General Motors retailer or an associate company, you can enjoy substantial discounts on the list prices of DSG's range of Vauxhalls. 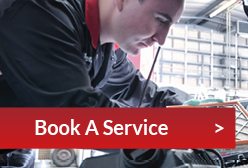 Generous discounts are also available on a variety of factory-fitted options, delivery charges and other aspects of your Vauxhall. 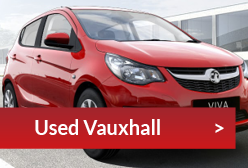 Registering for the scheme allows you to choose a Vauxhall that suits your needs, and then visit DSG to receive the appropriate discount. You can also nominate members of your family to receive savings on Vauxhalls and between you, you can purchase up to six vehicles in any 12-month period. To find out if you're eligible to join the Vauxhall Partners scheme, fill in the form below and we'll see if you can benefit from the many discounts available to members. It's easier than you think and could save you – not to mention your family – a great deal of money!